Looking for fresh apps for your iOS device? 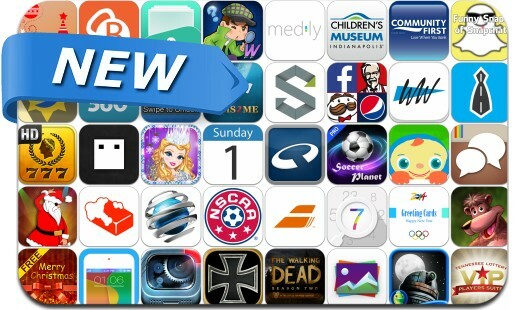 We’ve found 42 great apps that were released over the last couple of days. This new apps alert includes Walking Dead: The Game - Season 2, Caesars Slots HD, Panzer Corps, Hidden in Time: Looking Glass Lane HD, SYSTEMUS – The#1 EXPERT, EasyBiz, Riddles & Bits, Tappit Instagram Messenger, Photos+, Logo Quiz Brand Test and many others.